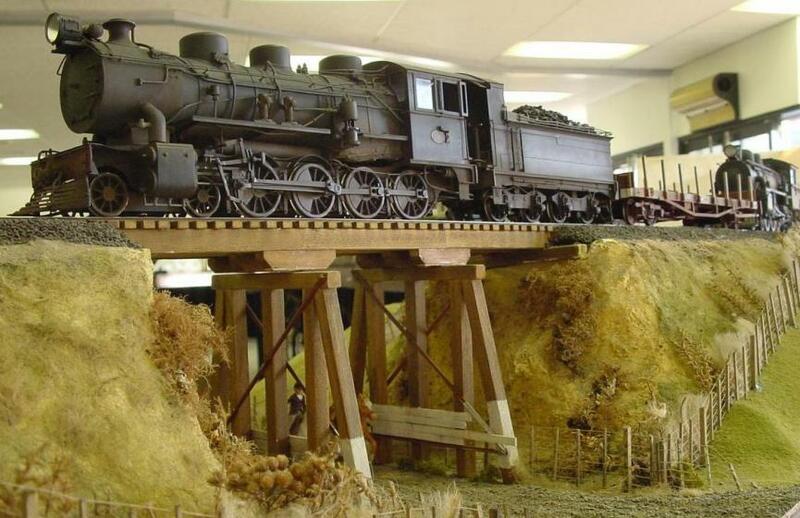 The next Auckland community of railway modellers modelling day - a day where people can model together and hang out around the tea cups - is being on held Sunday 21st April 2019 at the Birkenhead Scout Hall, Recreation Drive, Birkenhead starting at 10:00am. 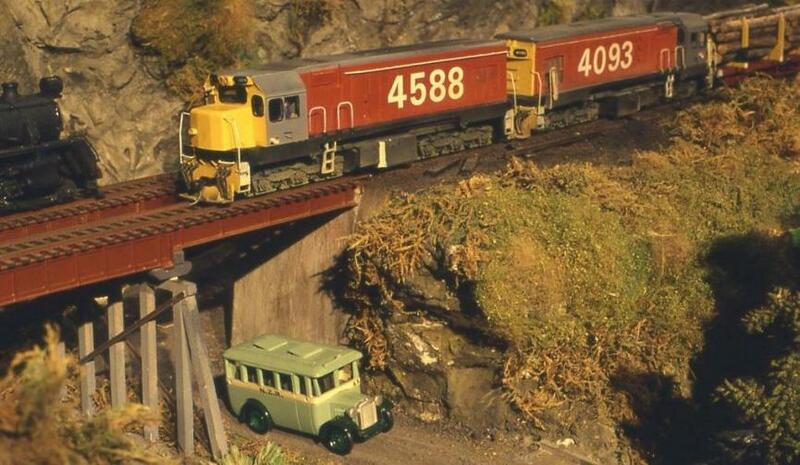 This is an event sponsored by the Auckland NZR Modellers Group with support from the NZR Westies and the NZ Model Railway Guild. Modelling day dates have also been set for the rest of the year. All Sundays - from 10:00am until 4:00pm.